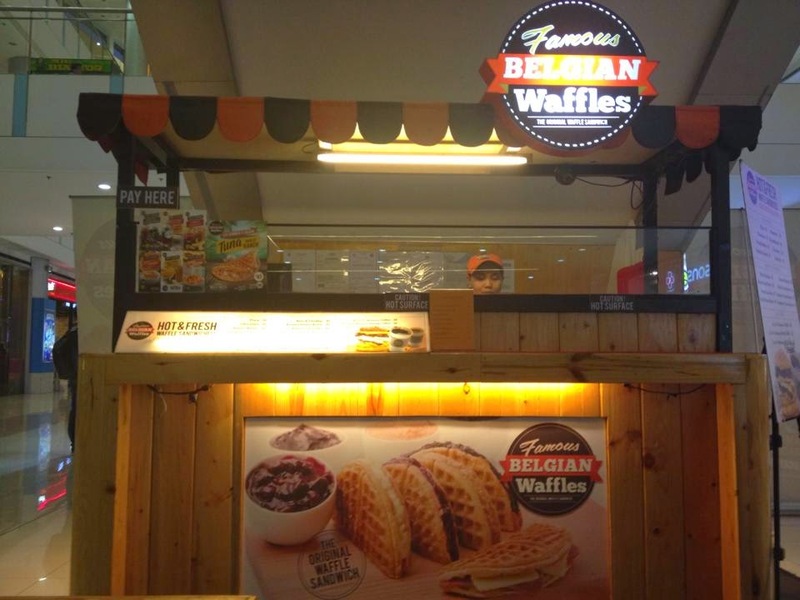 I first encountered Famous Belgian Waffles at their Eastwood Branch. It's near our office building and it's a great snack-to-go that I would love to eat. 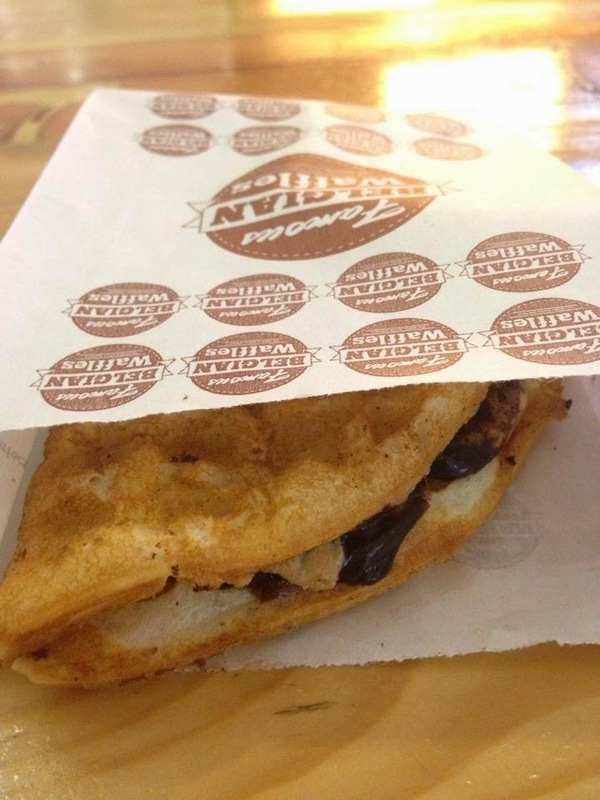 Waffles is great for breakfast too! 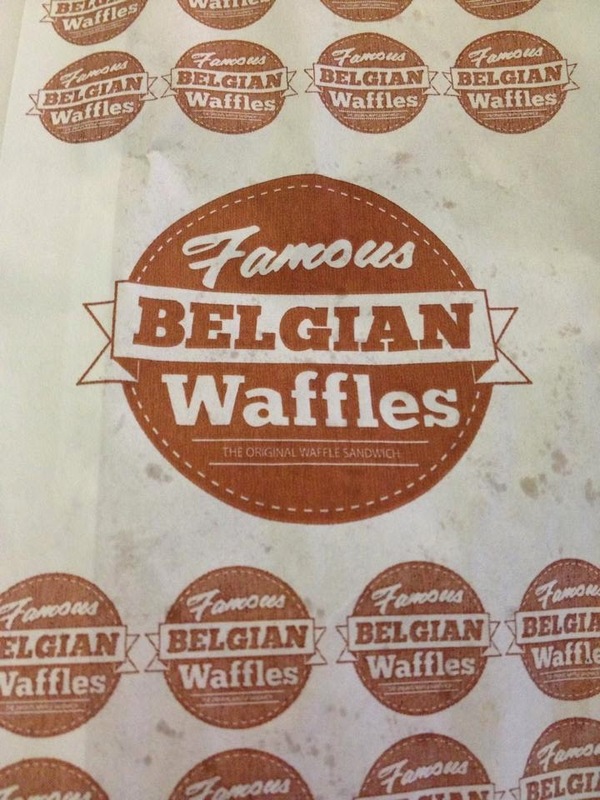 Famous Belgian Waffles' pricing are very much affordable. Ranging from Php 35.00 - Php 55.00 depending on the flavors. They will make it as you order it. 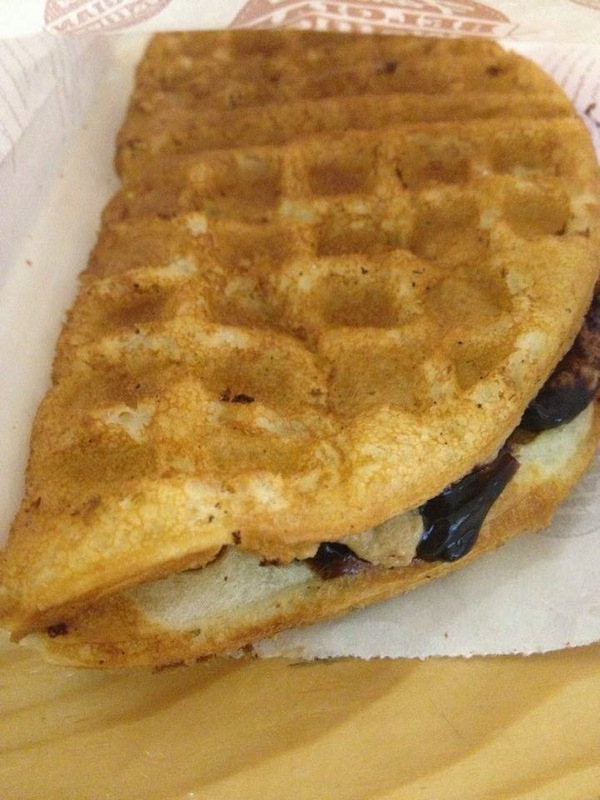 So you will expect a hot waffle which is to my liking of course. I love the smell of their waffles. It taste good too and blended well with the fillings. 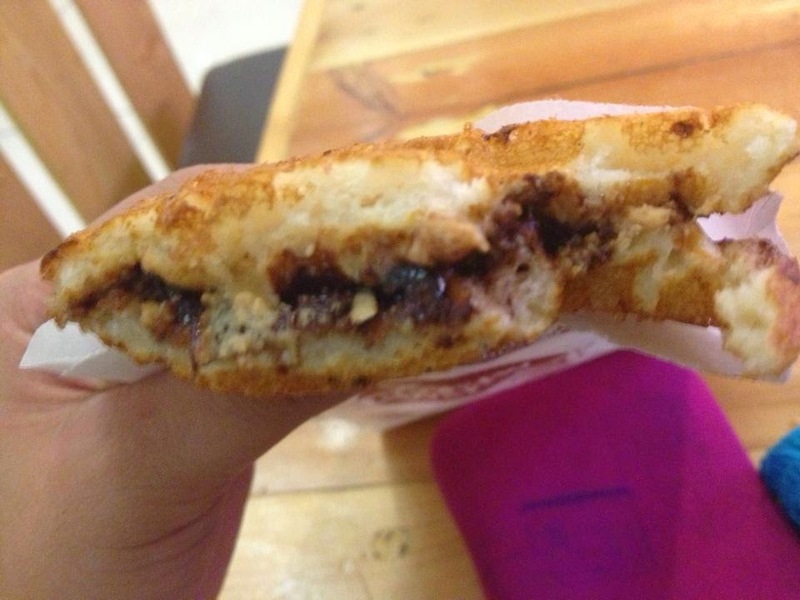 The flavors that I already tried was the Blueberry Creamcheese and Chocolate Peanut Butter. I like the Blueberry Creamcheese more. They have a lot of flavors to choose from. A total of 16 different fillings. They also offers Malaysian coffee which I haven't tried yet.